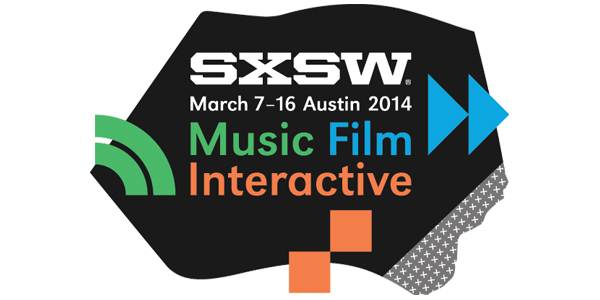 South by Southwest (SXSW) is an annual music, film, and interactive festival held in Austin, TX. This year’s festivities is well under way, running from March 7-16. The annual festival kicks off with it’s film and interactive portion first (last week), and then music closes out the show in the final week (this week). From surprise Jay-Z and Kanye performance, to an Eric Snowden video interview that has the internet on fire, SXSW is known for disrupting the norm throughout it’s range of featured festival highlights. Four years ago, the SXSW organization launched SXSWedu a platform for the education community to connect, collaborate, create and change how teaching and learning is done. SXSWedu is a four day schedule of events that occur the week before the interactive, film, and music festival. 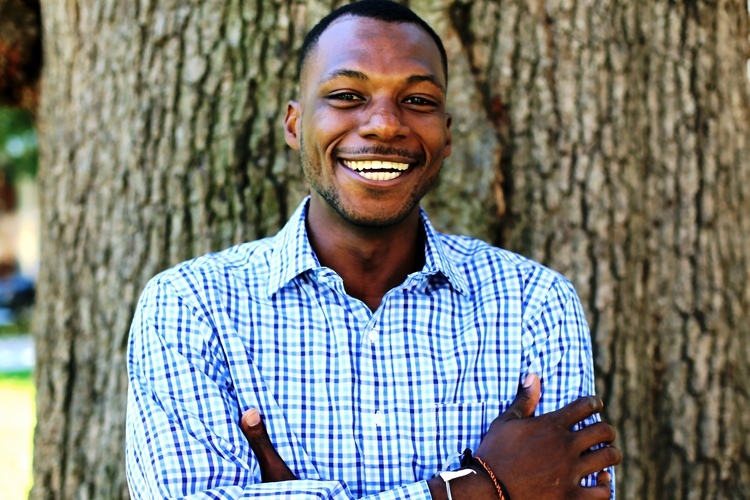 The forum challenges the way today’s children and students are being educated. SXSWedu premise (watch here) derives from advocates who seek a radical rethink of our school systems, to cultivate creativity and acknowledge multiple types of intelligence. Given the nature of SXSW, the emphasis on EdTech has provided a space for entrepreneurs (young & old) to share thought on the latest developments and innovations which leverage technology to improve learning and the education system. SXSWedu 2014 from SXSWedu on Vimeo. 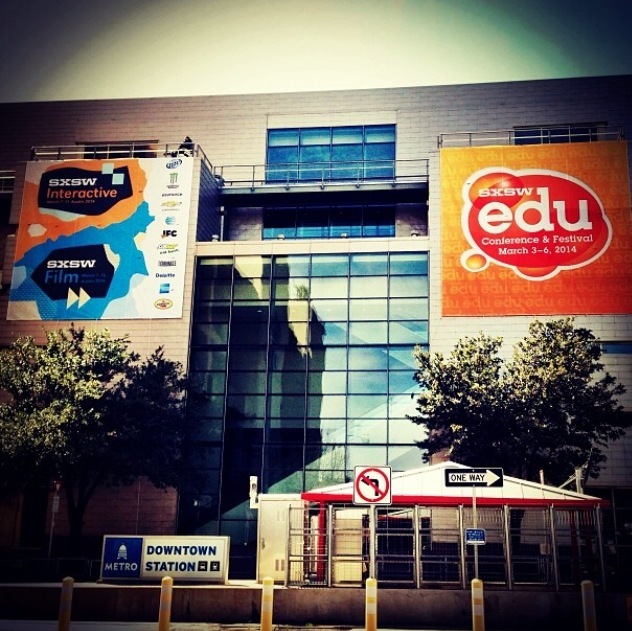 SXSWedu 2014 has come and gone, and is now already planning for their 2015 return. 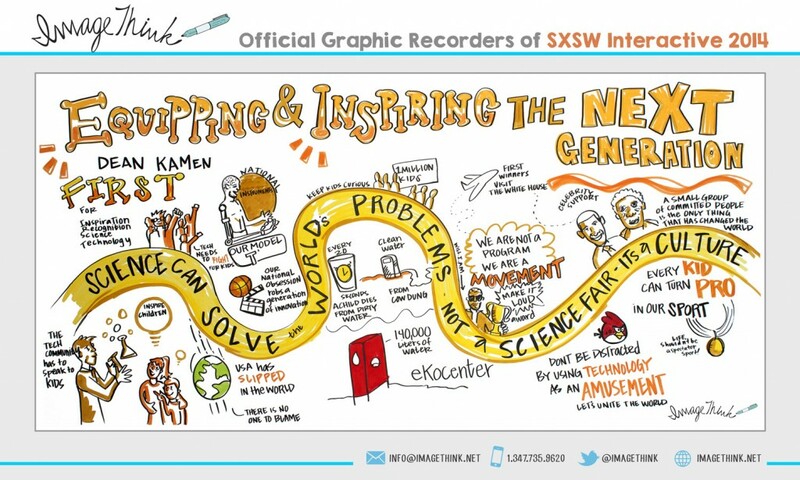 For those interested in keeping up with the happenings of SXSW Interactive, ImageThink is capturing the big moments and documenting it all on their blog. As the official graphic recorders of this year’s SXSW interactive conference, they’re doing a great job in capturing and recapping the happenings. If you won’t be swinging a trip to Austin, TX but are still interested in experiencing the thrill that is SXSW, you can watch events live via http://sxsw.com/live (not the same, but works for now…).